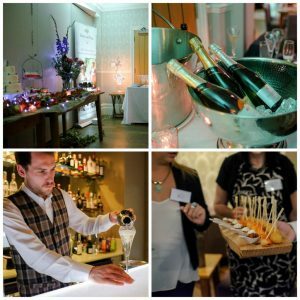 Every year we hold a social evening across the UK called Mix and Mingle. 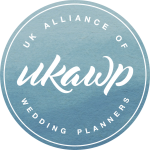 This annual event is for wedding suppliers and planners to socialise and unwind. 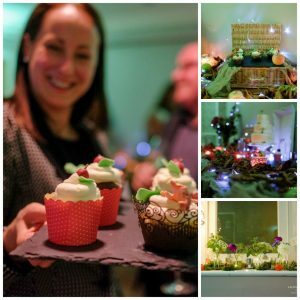 This year was the first time we held one in the South West and we are incredibly thankful to our Regional Ambassador Melanie from Bellissimo Weddings & Events for organising the evening for us. 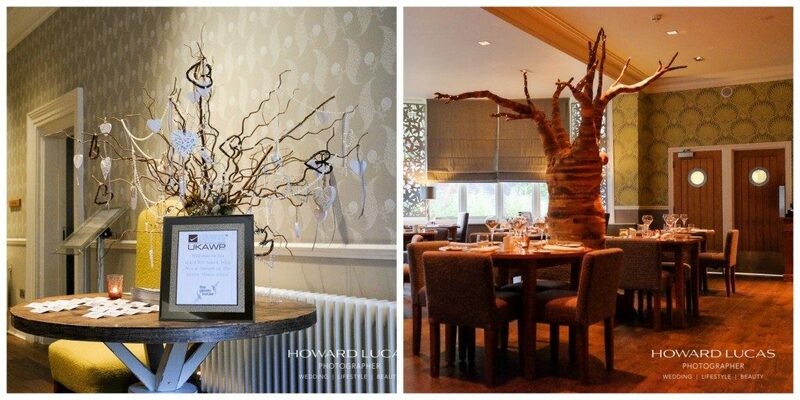 The chosen venue was the delightful boutique, The Green House Hotel and what a fantastic evening it was. Guests were able to have a tour of this gorgeous boutique Hotel in Bournemouth and enjoy some great canapés from the kitchen of resident Head Chef Andy Hilton of Arbor Restaurant within the Green House Hotel, English sparkling wine courtesy of English Oak Vineyard who also gave us a wine tasting talk. 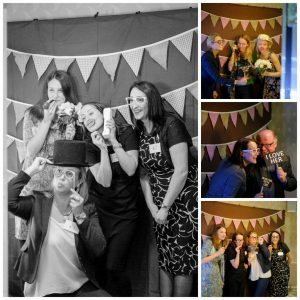 Entertainment was courtesy of Katie Francesca, mingling magic by Chris Piercy and fun photobooth by Photobooth Bournemouth. Thank you to everyone that took part and made the event so enjoyable and thanks to Howard Lucas – Photographer for capturing the images of the evening for us.